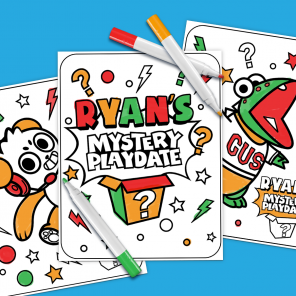 Kids can color Rusty and friends in snowy settings this holiday season. 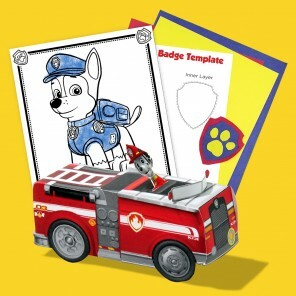 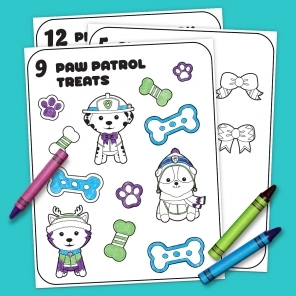 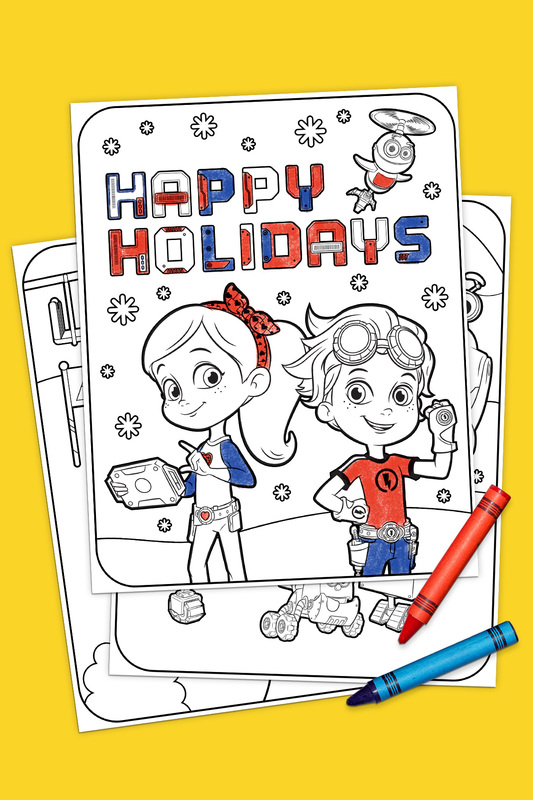 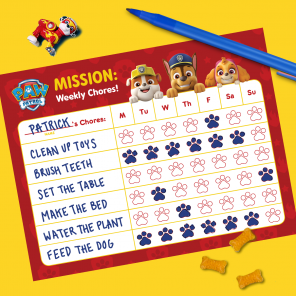 Have kids hang up their tool belt and grab their crayons to indulge in the Rusty Rivets Holiday Coloring Pack. 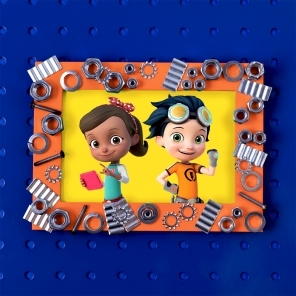 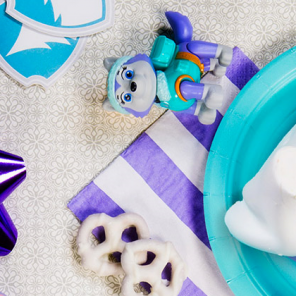 This seasonal printable features friends like Ruby, Botasaur, and the rest of the mechanical crew playing in the snow!